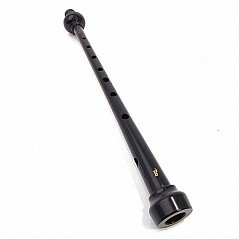 The new McCallum CEOL Bflat Polyoenco Chanter is ideal for playing with other instruments in the key of Bb. The new CEOL Bflat Chanter has a completely new internal size, new throat, new reed seat and hole pattern. It is round holed and very easy and comfortable to play.